The new Picanto's exterior design is assertive with bolder body lines, Kia says. 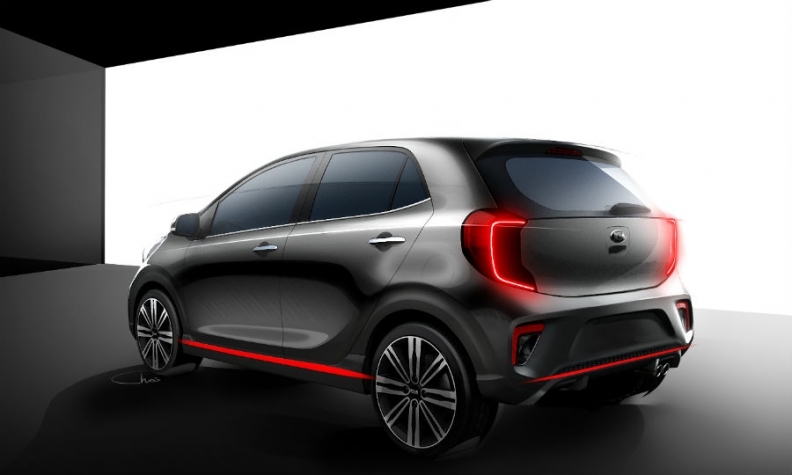 Kia will debut its next Picanto minicar at the Geneva auto show in March. The new car will be sold as a five-door model only, with the three-door version dropped due to lack of demand. "The market for three-door cars has virtually disappeared. People want the flexibility of a five-door," a source close to the automaker told Automotive News Europe. Kia released drawings of the production car ahead of the Geneva reveal, describing the new design in a statement as "youthful and energetic." 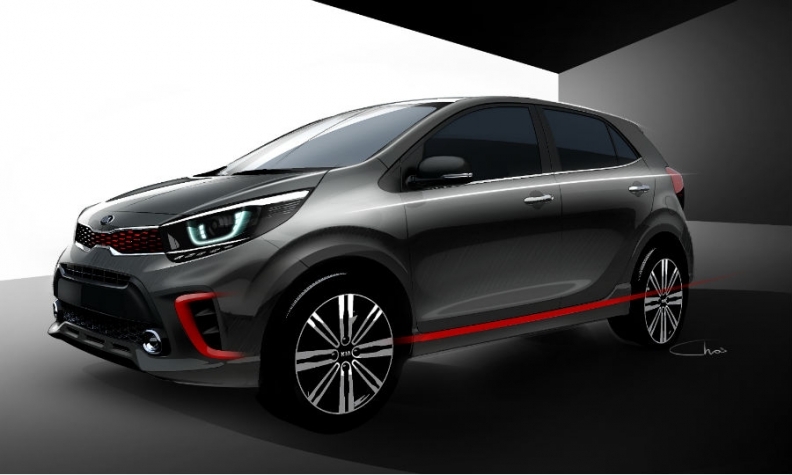 The third-generation Picanto will offer customers more personalization, Kia said, without going into detail. The car will have a "modern and refined" cabin with more technology, Kia said. It described the exterior design as more assertive with bolder body lines. In Europe, Kia sold 51,532 Picantos in the first 11 months, making it the company’s fourth best-selling car, according to figures from market analyst JATO Dynamics. The minicar segment-topping Fiat Panda sold 177,911 over the same period.